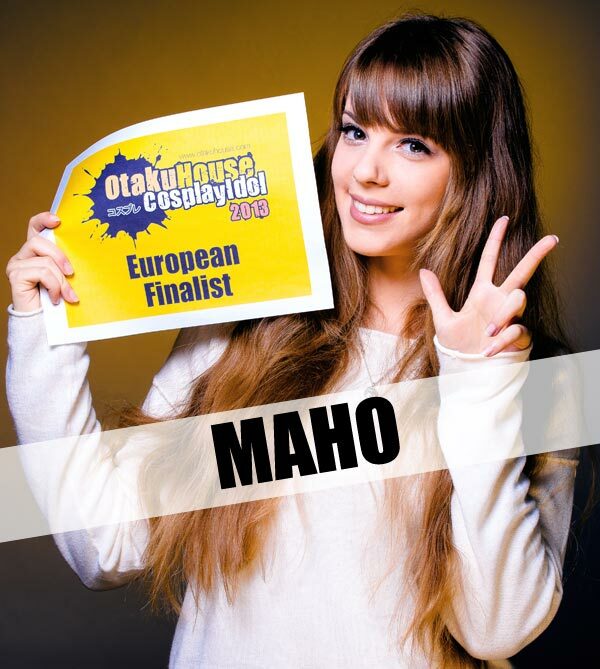 Hello everyone I am Maho, a French cosplayer. I started cosplaying in 2009 and I had the chance to represent France at the European Cosplay Gathering in 2012 and won 3rd place in the individual category with my Saber Lily Cosplay! I am extremely happy to be part of the ones qualified so I thank those who voted for me in qualifying and those who vote for me in the end! 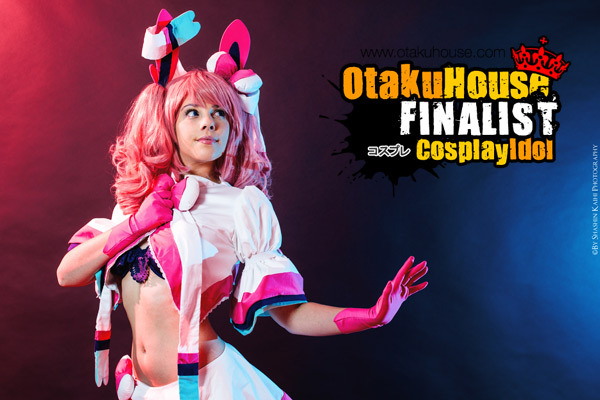 For me, cosplay is primarily sharing creativity so I am very happy to share my work with you! Description: This is one of the most difficult cosplays I've done so far, The shapes had to be respected, sizes, colors, lace and pearls as well! There was a lot of work on this cosplay because all the details had to be sewn by hand. 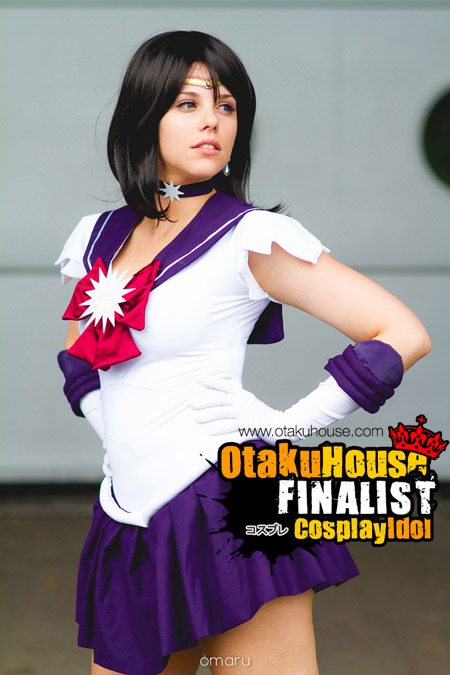 Description: I made this costume because it is a character that I love, I loved her character and I loved this version of Sailor Saturn suit which was different from all the other Sailors costumes.